INLLEN is an incorporated body, managed by a Committee of Management elected by the membership of the LLEN. The Committee of Management is responsible for establishing the strategic direction of INLLEN and is made up of a range of people from industry, government, education and training providers and the local community. Committee of Management positions are up for election after a two-year period, with elections held in May each year. 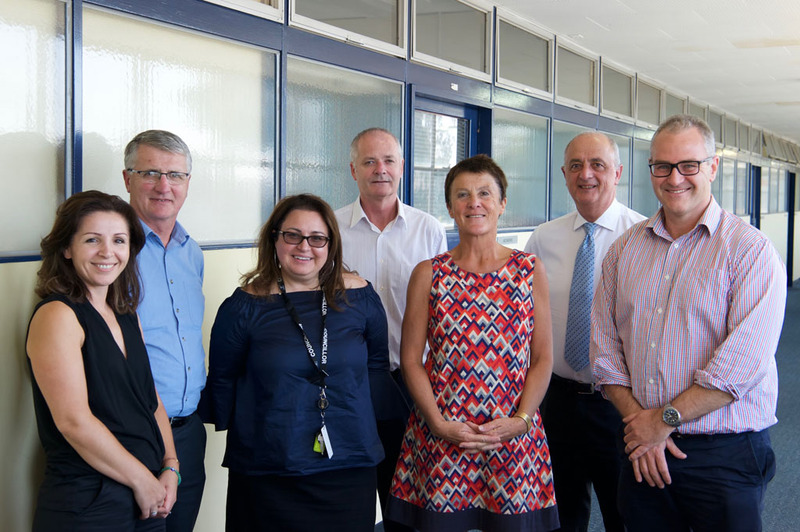 Committee of Management members, Nuray Jarkan, Michael Grogan, Lina Messina, Michael Segrave, Sue Davies, Tony Coppola and INLLEN executive officer David Kennedy, at a planning day in March 2017.